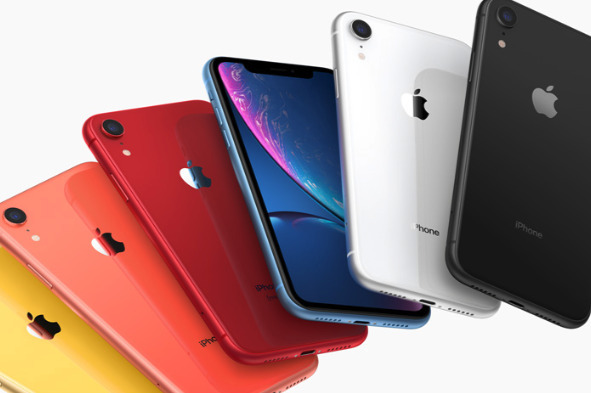 Qualcomm has similarly expressed an interest in providing 5G chips to Apple for future iPhones -- "they have our phone number," said Qualcomm President Cristiano Amon. Both Qualcomm and Huawei's comments come after reports that Apple has been struggling to source a 5G modem from Intel. As long as the Feds have a espionage warning on Huawei, Apple ain't gonna put Huawei chips in their products. Any attempt will just make the spooks more suspicious. Yes, it's also well known that part of their success has been due to plowing profits back into the company and R&D instead of throwing it away as dividends and stock buybacks. There is hope -- rumor has it that Trump is giving up on his China offensive. The "Feds" don't. Trump does. But his propaganda machine could scare people off. OMG, not this old wives tale again! Stock buybacks are not throwing the money away. This is simple math. Come on! I would hesitate to not buy an Apple product with a Huawei chip. Period. I'll wait for the version without it. The "Feds" and the Congress sure do. Going back to at least 2011-12. I am not going to bother with giving you any links, since I have little doubt that you know how to do an internet search. And all these years later they still have nothing. Off the record they are even admitting as much. It has been said time and time again, anyone involved in spying doesn't care which hardware is being run. If anything, Huawei's products are likely to be more secure as, not only are they scrutinised more but when issues are found, solutions are demanded of them. Apple would have more to gain than lose, not least in time to market. Groan, you Huawei apologists are back out in force again. 1) Please send a link on who's admitting what "off the record." Otherwise, delete the post. 2) "They have nothing"? 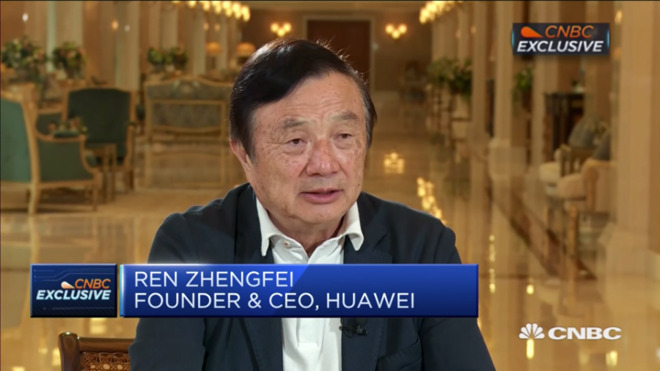 We'll see when Meng Wanzhou shows up in a US court. (Canada's formally started the extradition proceedings, as you likely know). Until then, I'd advise you to hold spouting off. There R&D has been to copy APPLE!!!! They've been doing it for years. Flat out copying. You don't have to spend a lot on R&D that way. Then again China is all about outright theft of everything. "They have yet to provide hard evidence and, privately, these officials admit they don’t have any. Instead, they frequently fall back on a 2012 House Intelligence Committee report." It's great Apple can do all of the above though ... eh? Congress seems unable to do anything, well the House, at any rate, they are simply ignored. While I won’t go so far as to claim that Huawei is all sunshine and roses, no one who has accused them of being a willing vassal of the Chinese spy agencies has produced a smoking gun - actual hardware designed to surreptitiously spy on a user. And people have been looking. LOL... Obviously those wives were smarter than we thought. So how does giving away money to stock holders help the company innovate and stay current? Because it benefits YOU doesn't mean it helps the company compete in anything except the stock market. 8 years ago somebody had said there might, maybe, possibly be an issue that has since been debunked by most of the world? At best it makes for political talking points for a nationalist. Aw man. You missed a good opportunity. You should have told him: "I am not going to bother with giving you any links, since I have little doubt that you know how to do an internet search." The irony was too rich. Good link though. 1) Please send a link to his evidence. Otherwise delete the post. 2) Unrelated issue -- but I doubt Trump will have the guts to make her a political prisoner. They would shut him down in a heart beat. if there is any doubt whatsoever in having the chinese exploit privacy it's just not worth the risk to Apple.